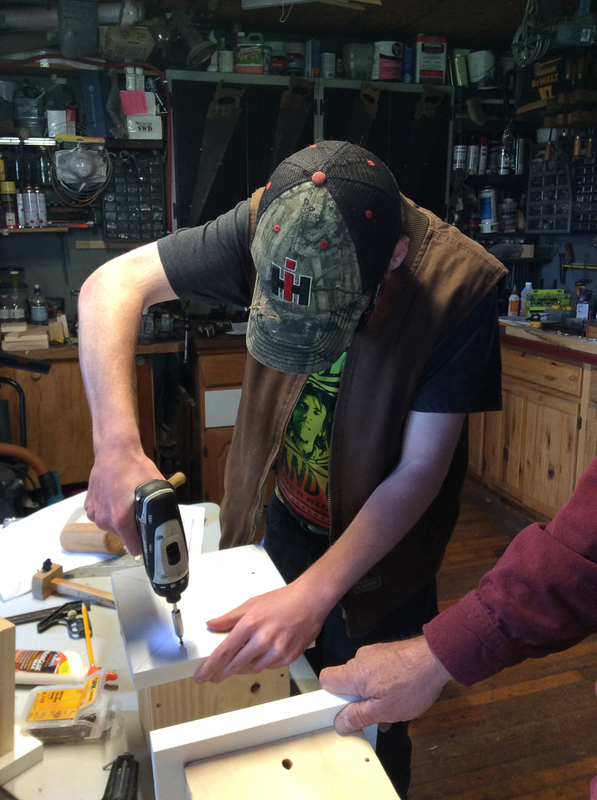 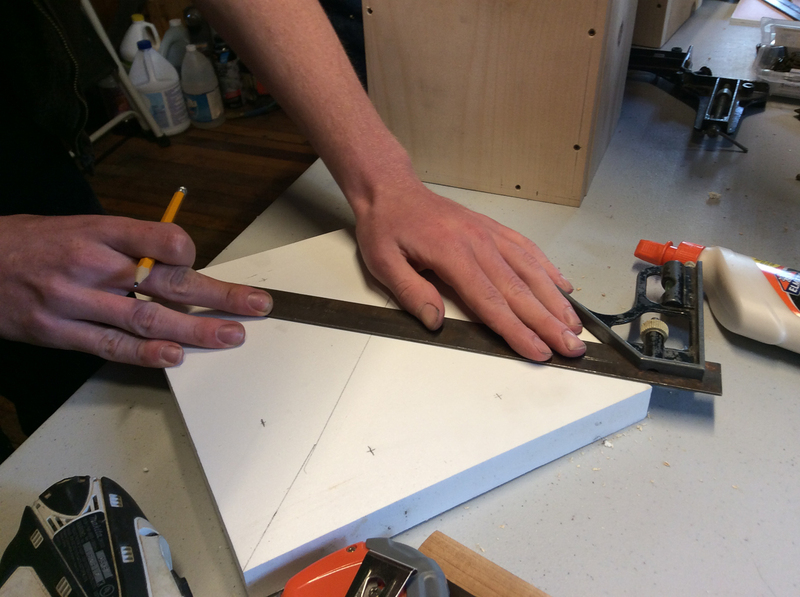 In our latest Learning POD taught by David Thomas of Blue Spruce Construction, Tutorial Center adult ed students in our Bennington location use their measurement and geometry skills to plan a birdhouse, then learn basic carpentry skills while each building their own. 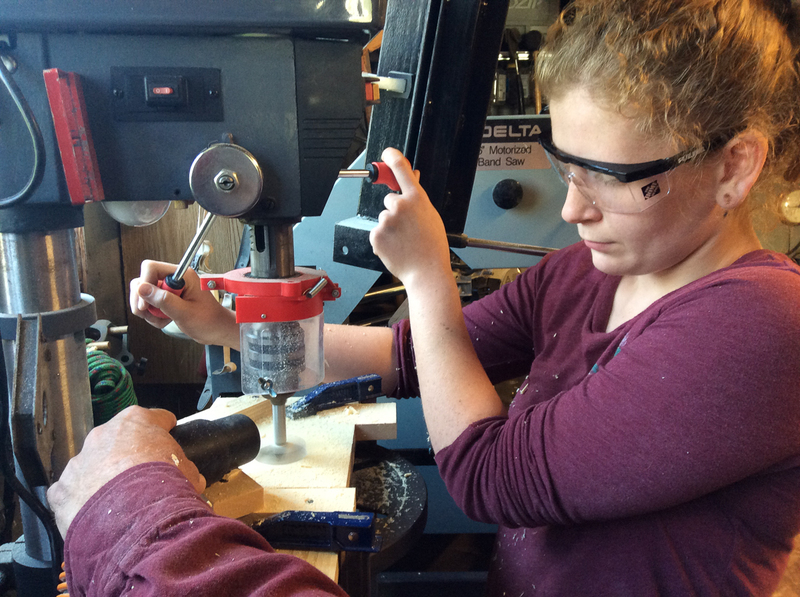 This pre-tech level Learning POD combines applied math with knowledge of carpentry tools, materials, joinery, basic woodworking skills and shop safety. And somewhere soon some lucky birds will have new custom-built homes! Thanks to Home Depot for their support by providing materials and supplies. High School Completion Program Student, and Valedictorian?